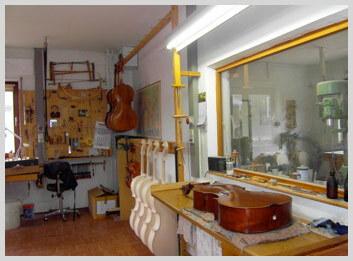 We repair all string instrument under repairer that have certificate and expert on this service. Violins are fragile instruments that must be treated with care. 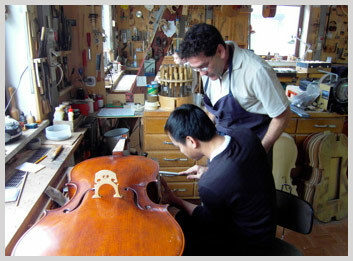 There are situations where violins may need to be repaired no matter how careful the owner is. 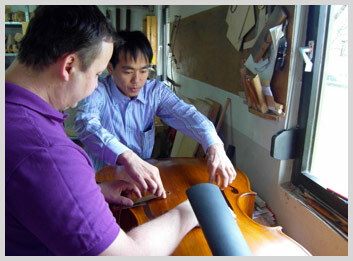 When a violin needs to be fixed, it is important to go to a trained professional. There are some simple maintenance tips for violin owners that can prolong the life of the instrument. It is important that people change the strings on their violins, as old strings tend to sound bad after a while. 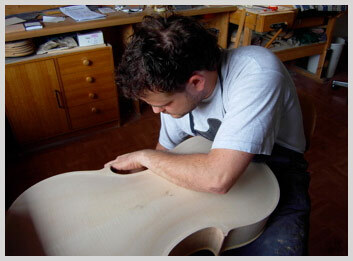 Most experts recommend changing the strings at least once a year, even if they do not seem to be a problem. It is also important not to put the strings on to tightly. Aside from making the violin out of tune, tight strings can warp the neck over time and cause great damage to the violin. 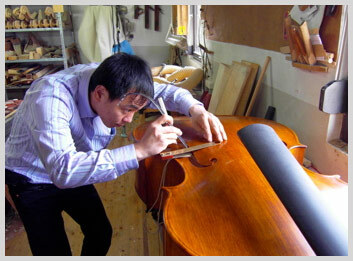 People should also apply gentle wood polish to the violin’s body in order to keep it looking good. 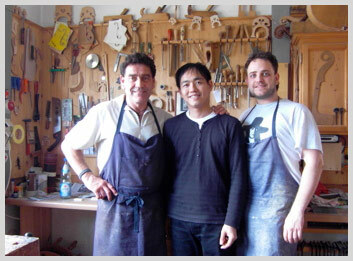 Violin repair is a delicate art. 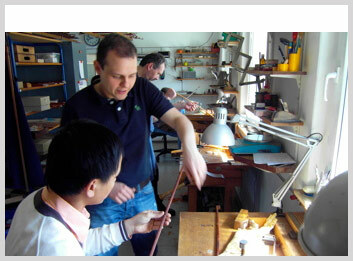 It is important that whoever repairs a violin is skilled and knowledgeable. 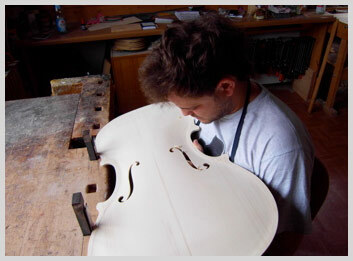 The violin can be permanently damaged if the person doing the repair makes any mistakes. Someone skilled in violin repair can take the instrument completely apart to fix any internal problems or make any necessary neck adjustments and reassemble it, leaving it as good as new. People should be sure not to use any type of chemicals on the violin as they can have adverse affects on the wood. 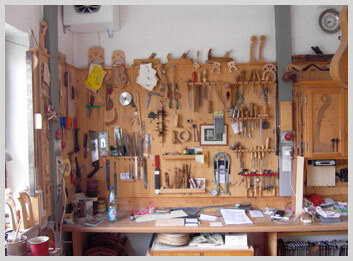 It is a good idea to use similar materials to make and repair the violin. For example, fixing a hole in the violin’s body with oak instead of the spruce that it is made of could affect the violin’s tone.